The song captures the mood of the people of AP who are fed up with the false promises of the current dispensation. The song describes how the lives of people belonging to the backward castes are burning in the flames of loans., how people are being cheated in the name of DWCRA loan waiver for women, how youth are cheated with false promise of jobs, and the pain that is being felt by pensioners. 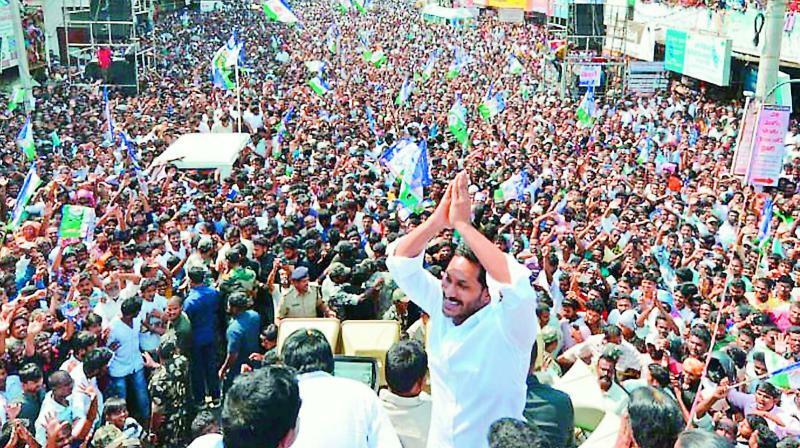 The video mostly contains shots of Jagan Mohan Reddy interacting with people of all communities from across the state during his 3,648 km Praja Sankalpa Yatra.